VBites Foods is launching 10 new vegan cheese flavors in a bid to cater to the growing demand for animal-free food. 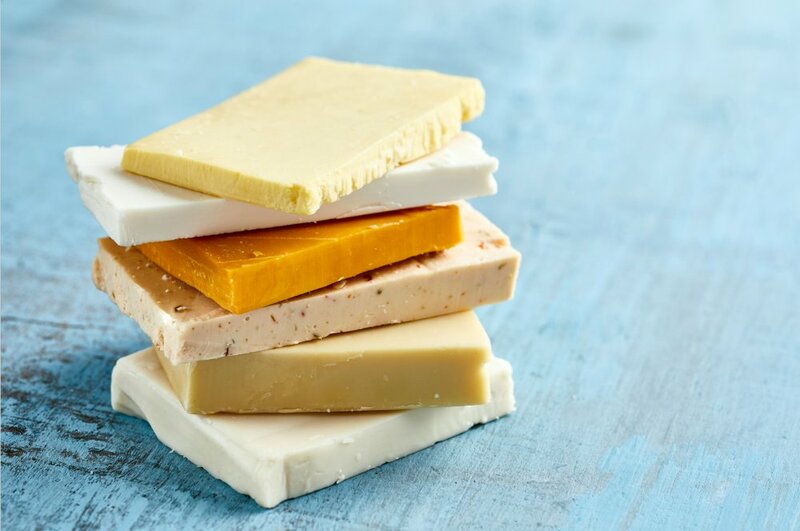 The new dairy-free cheeses - which include Edam; Pepperjack; Red and White Cheddar; Hard Italian; and Mozzarella - are currently available in Morrisons under its Free From range. They will soon launch in a range of independent retailers. In addition, VBites first Cheezly shipment leaves soon to the US. "These new delicious cheeses are being made in the new factory in Newcastle, England to cater for increasing demand," a VBites spokesperson said in a statement sent to Plant Based News. "VBites just purchased another 200,000 square foot factory to expand production, and is planning on another 370,000 sq ft due to the ever-increasing demand to dairy alternates. "VBites Foods has created 130 innovative products over the past 25 years. We care about the planet, our health and the welfare of animals, and that pervades everything we do, from the way we support small businesses to the choice of ingredients in our products."